The puncher’s wheel: The medium profile aero rim, partly bladed spokes and its lightweight build make it easy to flow with the pack and launch your punchy attack when the time is right. Even in harshest weather conditions the ARC 1100 DICUT 48 will lead you rapidly to the line. 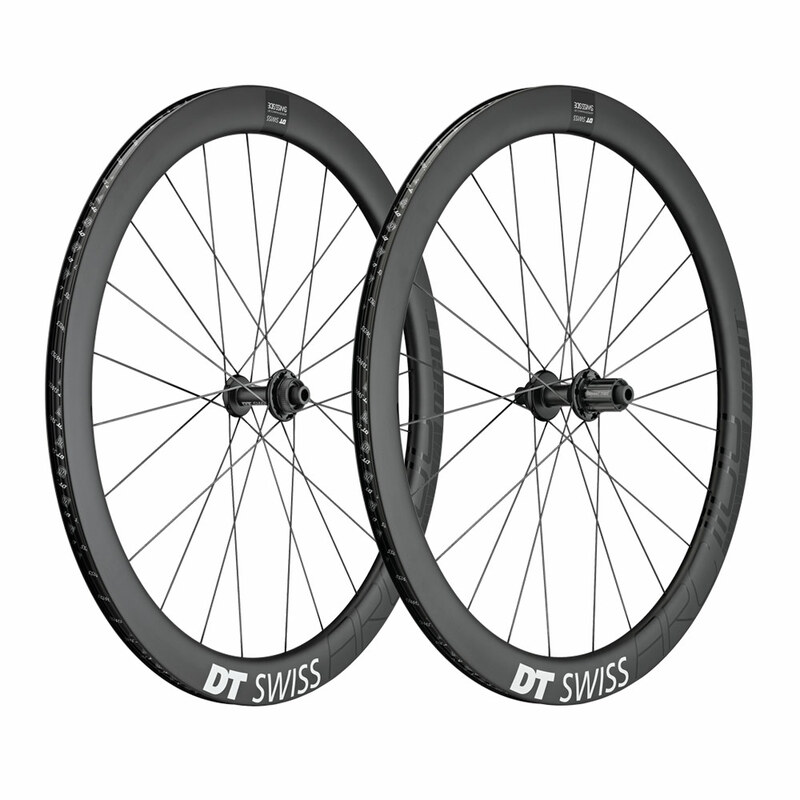 Combining our carbon know how with SWISS SIDE’s leading aero knowledge, this wheel epitomises lightweight and low drag. The aero hub design featuring straight pull nail head spokes and SINC ceramic bearings make it stiff and smooth rolling, just right to surprise the lead out train.